A denture is a removable set of false teeth that is used to replace missing teeth in the mouth. To replace all teeth in a dental arch. denture must fit the oral mucosa well. 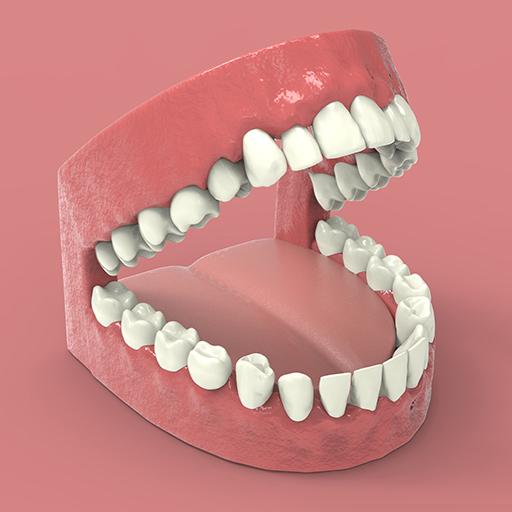 A complete denture can be placed over dental implants by attachment devices. To replace some missing teeth in a dental arch. Make impressions of your mouth and teeth, as well as measure your bite. Send the impressions to a laboratory that for them to be made into intermediary wax dentures. Check the fit and aesthetics of the wax dentures by getting you to try them on. Once you and your dentist are satisfied with the fit, the final set of dentures will be made according to the wax mould. Before you leave, the dentures will be checked and adjusted to ensure a good fit in your mouth. * To get used to having the dentures in your mouth, you should wear them most of the time during the first few days, except when sleeping. These problems will disappear as you become more comfortable with your dentures and have adjusted to it.